We are excited to reveal the updated design of our website! We decided to revamp the design in order to give it a fresher feel and include the latest trends in website design. Automatic image resizing for different viewing devices. We would love to hear your thoughts on the new design so please leave any ideas as a ‘comment’ below this post, or contact us via the contact form here. We are currently designing a new website for Golden Keys Care Agency in Southend on Sea Essex. As part of the development process we have managed to obtain a new top level domain name for their site. 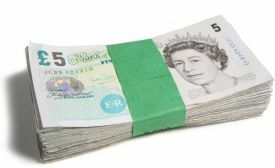 Previously top level domains usually end in .co.uk or .com, however we have registered a new domain .care which reflects the business that they are in. Their new site is goldenkeys.care which allows users to know exactly the type of service that they offer. Call us today or contact us to see what top level domains are available for your business. We have recently diverted from our usual website design and assisted one of our customers in setting up access to an intruder alarm. Our client asked if we could set up a communication link between an intruder alarm and a cloud based service to allow remote access to the alarm system. We employed our extensive knowledge of website design, cloud based systems and communication to facilitate this request. So if you require help in setting up internet based systems to connect to your “internet of things” then please contact us to see how we can help. All our new website designs include the following goodies …. Fully responsive – your new site is displayed correctly on any device. Free hosting for 1 year – where your new website is stored and accessed 24/7. 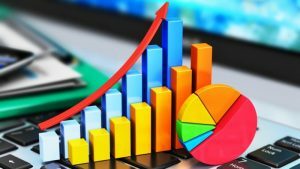 Free domain name for 1 year – register your unique name ie morsoft.net. AMP compliant – latest technology for fast search on mobile devices. Free SEO for 3 months – helps show your new website on search engines. Social media integration – link your new site into your Twitter account. Call us on 01702 312078 or contact us to see how we can get your new website up and running in no time at all. 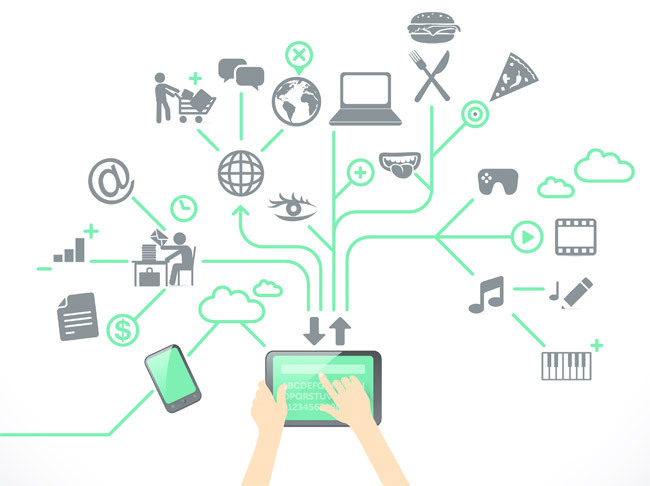 The Internet of Things has taken app development to a new level. As more and more devices are being connected and accessible to the network, we’ll find we are coming up with upgraded solutions to help users control and communicate with their everyday gadgets and equipment. We have just completed an app which enables our client to fully control their intruder alarm system without the need for 3rd party intervention. 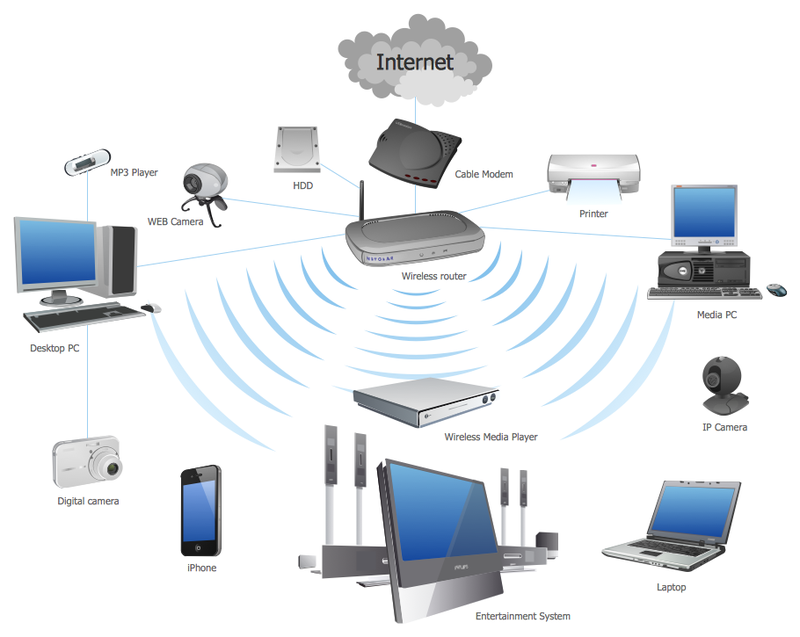 Call us today or contact us to see how we can connect your home devices to the internet. Here is a list of costs that you need to consider when obtaining a new website, from start to finish. 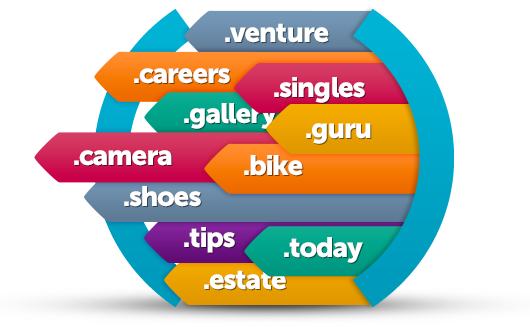 Before you can have a website, you need a domain name. The domain name is the website address for your site. For example, ours is morsoft.net. You can buy this from a wide variety of suppliers, or ask your web developers to source it for you. You can buy a domain name for a period of time, before it needs renewing again. Similarly, hosting is also an ongoing cost. You need to pay this for your site to be hosted on a server. Think of it as rent you pay for your website to ‘live’ on a server. Without this, your website is not connected to the Internet. If you’re aiming for a bespoke website built from scratch; before you even see a first draft of your website, there are hours put in by the designers, web developers, and project managers to ensure they can create a site that will work to your objective. Frameworks, initial design concepts, and functionality all need to be drafted. Once these concepts are signed off, work can begin on building the finished product. 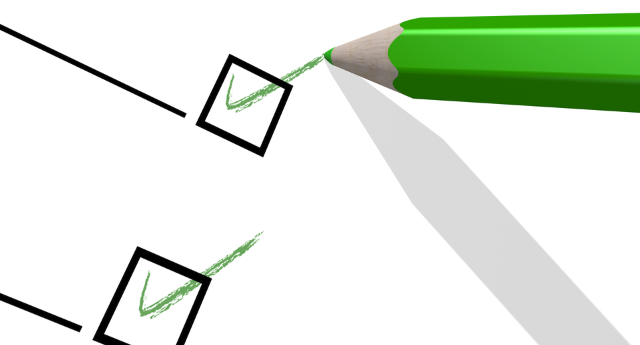 You need to consider the content that will be included in your website. Do you already have content, or will it need to be created? This can cover anything from copy through to videos and images for your site. Anything that requires work to be done by a designer, copywriter, or photographer will increase the overall cost of your design. There are a huge amount of functionalities that can be added into your website, each helping you to succeed different objectives. 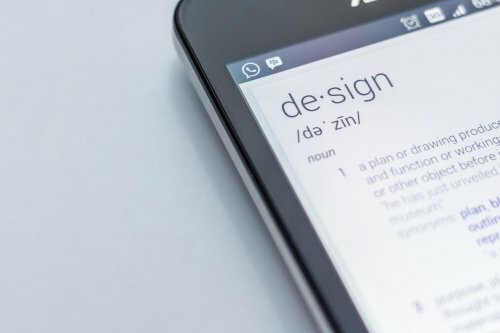 Here’s a non-exhaustive list of some of the features you might want to consider adding, all of which can add to the cost of a website build. • Responsive design – This allows your site to be resized accordingly to the device it is being viewed on. This is an important feature as Google now penalizes sites that are not mobile-friendly. 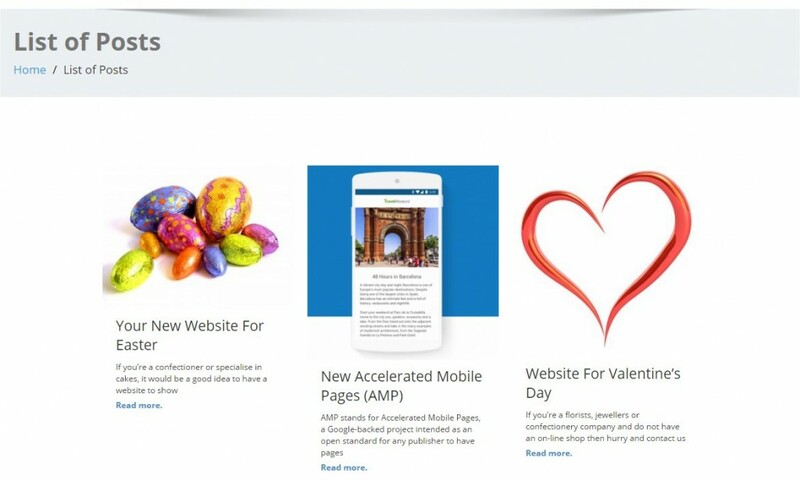 • Content Management System – CMS allows you to log in to the back end of your site and manage content on your site, including page copy and blogs. • Login Portals – If you want members to be able to log in to place orders, or see information, a login portal needs to be built to your specifications. • Social Integration – You can integrate social feeds into your website so your users can see the most up to date information about what is happening in your company. • Parallax – This creates animated backgrounds for your website, which move separately to the content. This is one of the latest trends in website design, and gives your site a professional look. • E-commerce – In order to take payments online you need some kind of e-commerce functionality. See our price list to have an idea of the cost of your new site or contact us now to see how we can get you new site live on the internet. We have recently updated our post (blog) layout so that it gives you a clear synopsis of news and information regarding our website. Now it gives you a clear display with a featured image so that you can browse and get the information you require. Visit our new display here to see it in action, the page is fully responsive and is displayed correctly on any device. We will be adding this new feature to our new website designs. Call us now on 01702 312078 or contact us to get your new website today. Blogging is one of the most valuable tools that businesses have to engage with customers and ultimately make their lives easier. If you’re not blogging, it’s time to get started or get left behind. If you need a bit of inspiration, here are 7 reasons why your business should be blogging. A blog is a simple, easy-to-use platform for connecting with and sharing timely and relevant information with customers. It’s your direct communication channel. Your blog fuels SEO. Search engines love valuable content and will reward you for it. You don’t have to be a professional designer. Our blogging platform is people-friendly and doesn’t require advanced graphic skills. 60% of businesses who blog acquire more customers, according to a HubSpot survey. It gives your company a voice. A blog creates a place to talk about new products or services, comment on timely news topics or market trends, and share company initiatives beyond your website. It’s also the place to let your brand’s personality shine and show people what you’re all about. A blog creates a two-way conversation with customers, prospects and industry peers. It encourages interaction, comments and feedback. Make sure you reply to all comments! Blogs are cost-effective marketing investments. Every post you publish is a long-term asset that helps build brand awareness and promote your expertise, products and services. If you require a website from us we will strongly recommend that you include a blog in your new website. 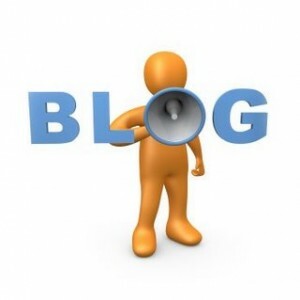 We can offer training on how to create you new blog and we have seen rapid improvements in SEO for sites with a blog. Call us now on 01702 312078 or contact us so that we can discuss your new website. All our new website designs now incorporate the new reCaptcha from Google. A significant number of your users can now attest they are human without having to solve a CAPTCHA. Instead with just a single click they’ll confirm they are not a robot. This will drastically reduce the amount of spam received from your contact forms. At mOrsoft we are always looking at ways to improve your website experience, call us now on 01702 312078 or contact us for your new website.